Ok, so most of us know of someone that removes the chicken skin while eating any dishes like chicken rice, fried chicken or ayam penyet. Then, you would probably question them on how they can bring themselves to do it? Isn’t chicken skin one of the best parts? If you haven’t found yourself in this situation, you are probably the one avoiding the chicken skin. The reason why many of us avoid eating chicken is probably because we find it fattening, it causes health risk like high blood pressure and increases the cholesterol. In the worst case scenario, it may even be the source of heart diseases. But health experts from University of Harvard tells us the contrary. This definitely comes as a surprise to most of us especially if you have been avoiding chicken skin for health reasons. Chicken skin actually contains unsaturated fats which helps in decreasing the risk of heart diseases. It can not only lower your bad cholesterol but also your blood pressure and at the same time, regulating hormones. 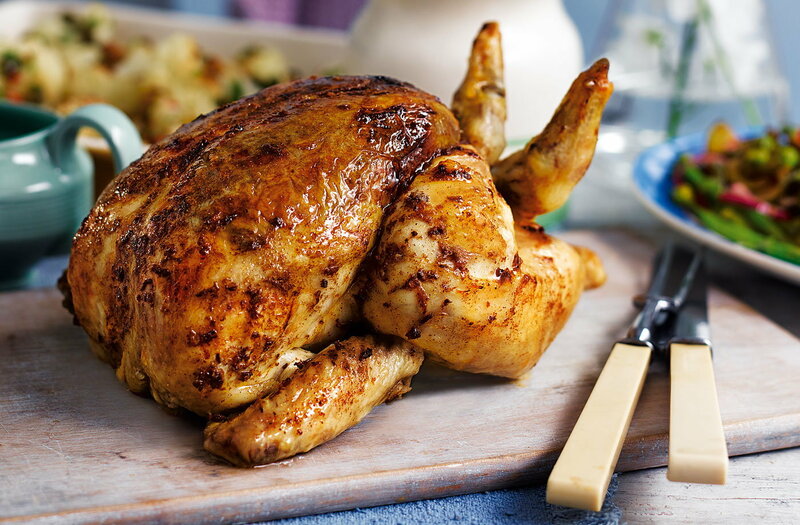 Serving chicken with it’s skin has only 50 calories more than one without. Since the chicken skin itself is full of amazing flavour, not much seasonings needs to be added. We all know how bad it is to consume too much sodium. The chicken skin acts as a barricade for the chicken from the oil when cooking in high heat. The oil is blocked from entering the chicken. Therefore, it is better to cook the chicken with it’s skin on even if you don’t intend to consume it. So congratulations to all that felt guilty feasting on chicken skin. Now you can eat it loud and proud. But don’t over do it though. Moderation is important. Even though chicken skin is not as bad as we thought, the unbalanced properties of omega-6 and omega-3 may cause inflammation if consumed daily in large quantities. Avoid eating burned skin as well because it has low nutritional value and may cause more harm than good.